Called “one of the finest singers and musicians anywhere in folkdom” (Boston Globe) and “a musician and singer of dazzling versatility” (No Depression), Tracy Grammer is among contemporary folk music’s most beloved artists. 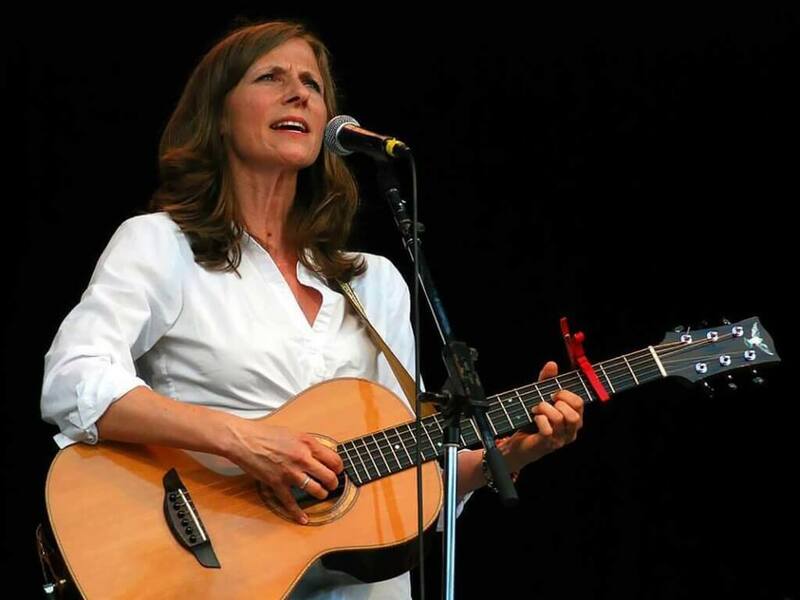 Renowned for her pure voice, deft guitar and violin work, and incantatory storytelling, she has recorded and performed with Joan Baez and Mary Chapin Carpenter and enjoyed 12 consecutive years as one of folk radio’s 50 top-played artists. Her highly-anticipated eleventh album, LOW TIDE, is the first full-length recording to feature her original songs, including “Hole,” which was the #1 most-played song on folk radio for February 2018, and “Good Life,” which was #5. LOW TIDE is currently the #2 most-played record on folk radio and was dubbed “an album of the year contender” by Fish Records UK.